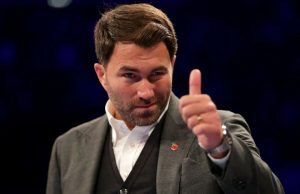 Eddie Hearn says Anthony Joshua – Dillian Whyte rematch is closer. 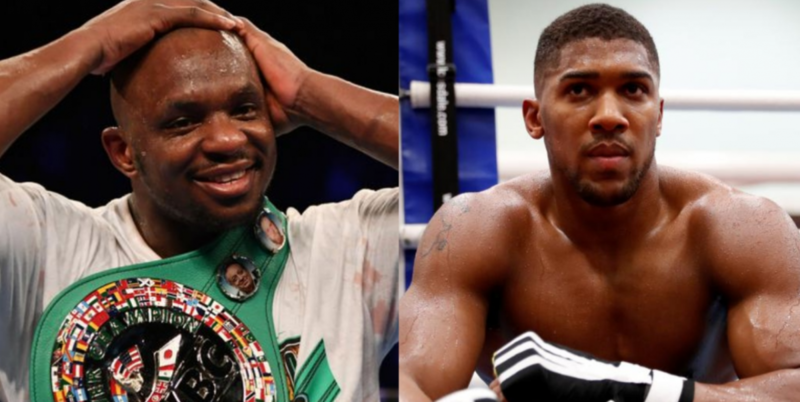 Promoter AJ – Whyte #2 could still happen in May or in June in England in case they fail to negotiate for April 13. “It is close, Whyte and AJ is close,” Hearn told ThaBoxingVoice (via Boxingscene). “There is a chance if we don’t go April 13 with AJ Whyte, we can still do that in May or June in England. “I do think there’s value in doing that, but you can’t really win in this game because people always say Joshua is a home boy. [When he says] he’ll come to New York and fight this loud mouth in New York, he’s then running from the others. “I just think at some point he needs to make that US debut and in the landscape at the moment, this would be an interesting time. It all comes down to who actually wants it.” he added.